Happy nature photography day everyone! One of my favorite things to do as a photographer is to capture wildlife in its’ natural environment. 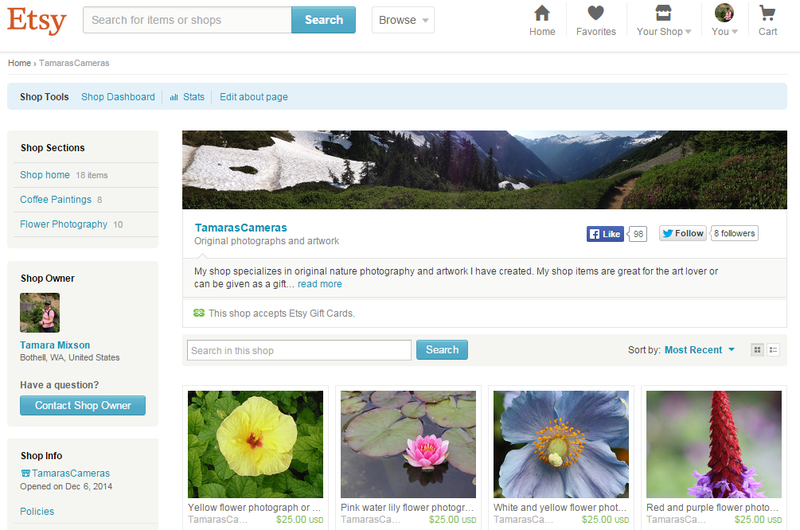 I hope you enjoy another Wildlife Wednesday from TamarasCameras! I love visiting Hurricane Ridge in Olympic National Park, because I know I’m going to have the opportunity to see lots of wildlife. 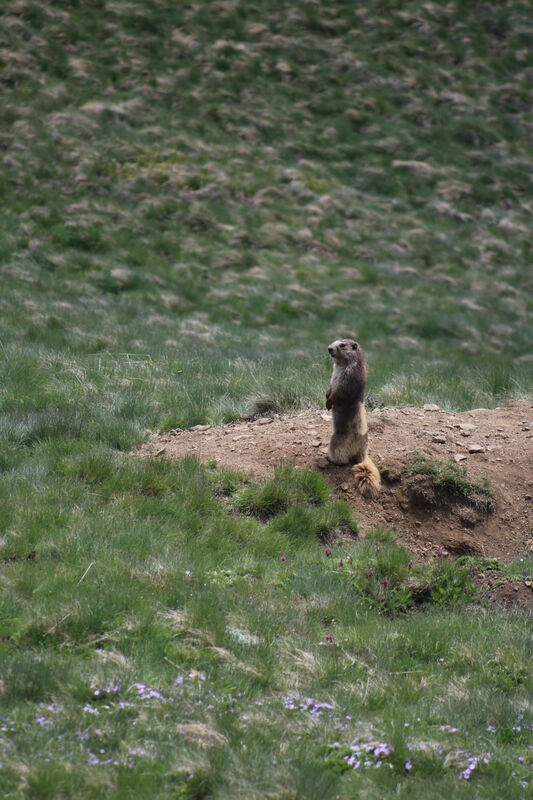 This is a photograph of one of the many marmots hanging out along the trail during a recent visit to the park.